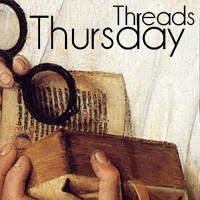 Historical Tapestry: Thursday Threads - What are You Reading? Thursday Threads - What are You Reading? Well, another week has just flown by and I have only been to the library once in the last week and that was to collect a book I had reserved. So what have I been reading? 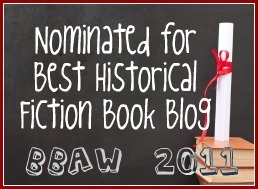 I have recently read a Debbie Macomber Christmas Book - a library book that I have renewed several times! Review will be up at Anglers Rest during the festive season. More recently I read a genealogical mystery called Murder by the Homeplace by William Leverne Smith. Which I enjoyed immensely and I plan to purchase the rest of the series. I am reading A Trail of Fire by Diana Gabaldon - four shortish stories from the Outlander world!